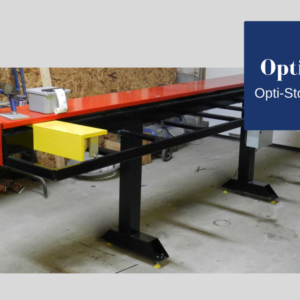 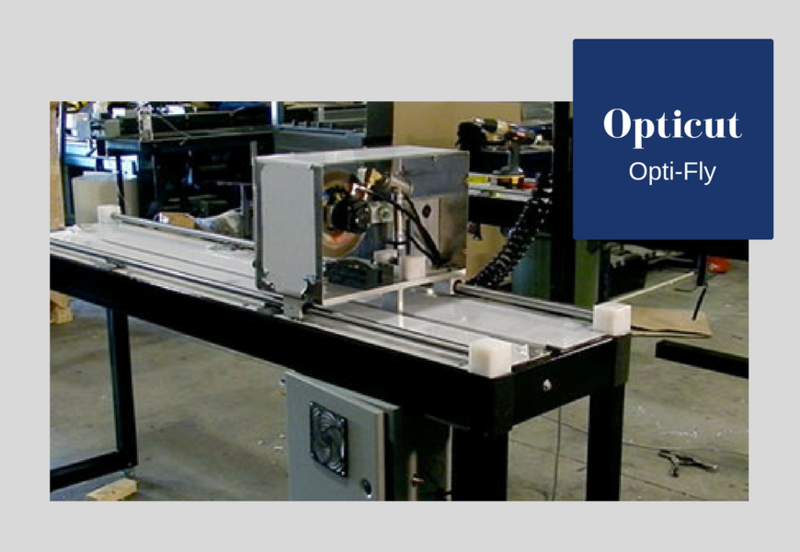 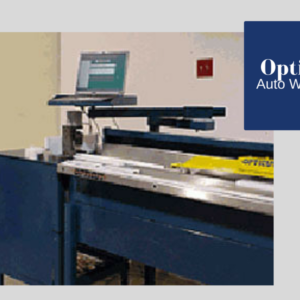 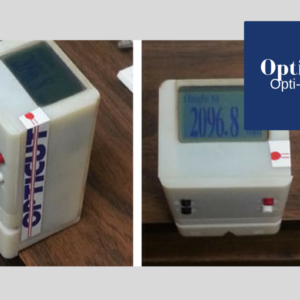 The “Opti-Fly” is a computer controlled flying shear with cutoff saw for roll forming and extrusion machines. 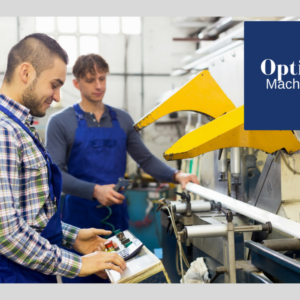 The proprietary software control allows for the use of cutting lists which translates into a multitude of different cut lengths and custom tooling operations to be performed without having to re-set external switches. 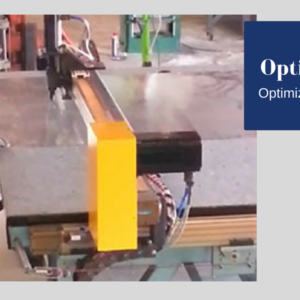 The carriage will automatically match any line speed and the software will adjust the parameters to be used in the servo drive motor.